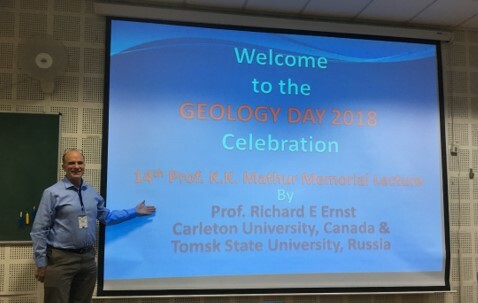 Dr. Richard Ernst had the honour of giving the 14th K.K. 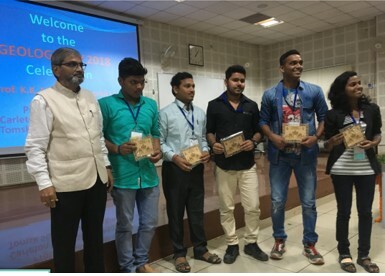 Mathur Memorial Lecture on October 6, 2018 during the National Conference on "Advances in Mantle Petrology". 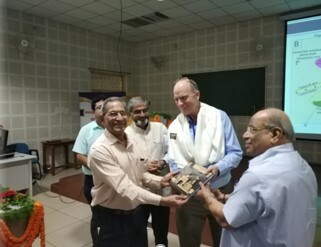 The conference was held from October 4-6, 2018 at the Department of Geology, Banaras Hindu University (BHU) in Varanasi, India. 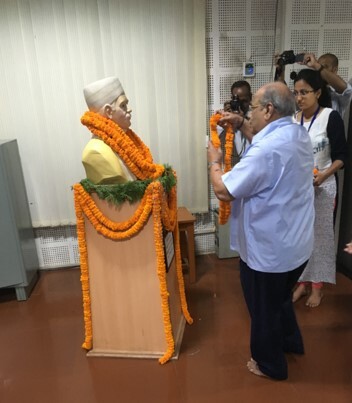 Dr. Ernst's presentation helped launch a year of celebrations to culminate in the 100th anniversary since the founding of the department by Prof. K.K.Mathur. The associated conference was impressive, with quality presentations by both students and professors and with many thoughful questions by the mostly student audience. 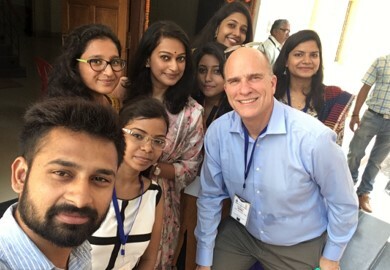 Richard thanks his colleague and friend Prof. Rajesh Srivastava for this wonderful opportunity to present at BHU and to spend some time touring Varanasi.